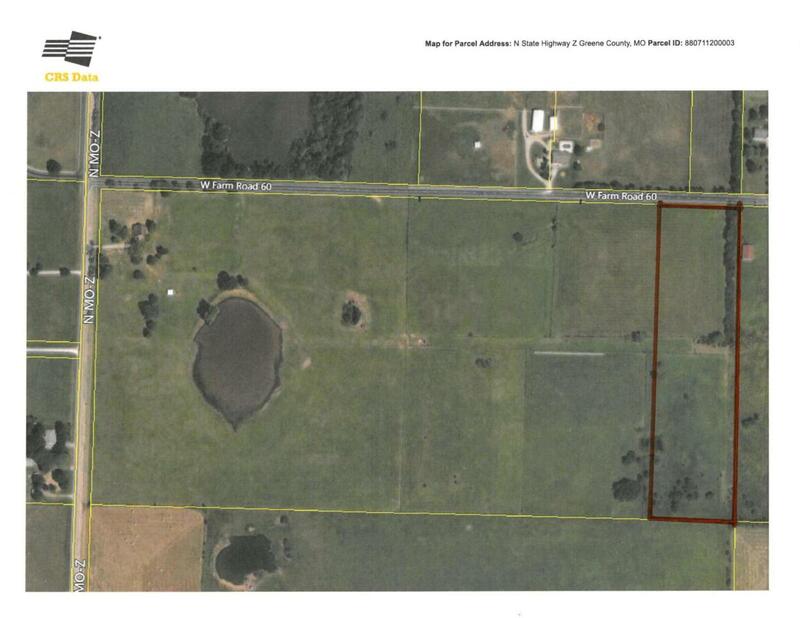 Nice 10 acres in great area. More vacant land available up to 40 acres total. Listing provided courtesy of J. Hopkins & Associates. © 2019 Southern Missouri Regional MLS. All rights reserved.